This page was initially a ‘fork’ of our 5D mk4 rumours page, aimed at collecting information for the 5Ds camera and any other models. Does the 5Ds or 5Ds R ‘need’ very good lenses? 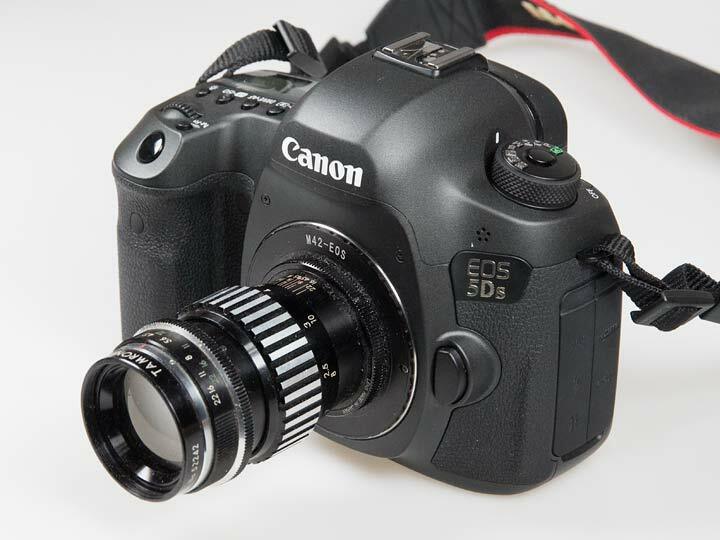 CPN article – 5Ds studio use. It’s a great camera. I decided to get the 5Ds, since as an architectural photographer, tile and roof patterns and fine detail are just the sort of things to elicit moire. 30th New firmware for the EOS 5DS and EOS 5DS R.
Given the lack of tilt and shift info recorded in EXIF data for the new TS-E lenses, I do wonder to what extent DPP can genuinely provide any lens correction for a tilted/shifted lens. 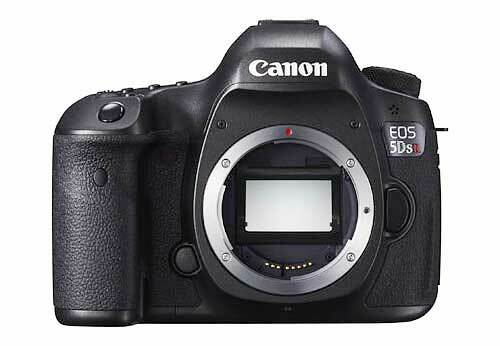 2nd Canon has released new firmware for the EOS 5DS and EOS 5DS R to add support for the W-E1 wifi adaptor. Support for the Wi-Fi Adapter W-E1 has been added. 27th Some tests with old manual focus lenses, including a Tamron 135/4.5 from 1958 suggests that a rising tide does indeed float all boats. 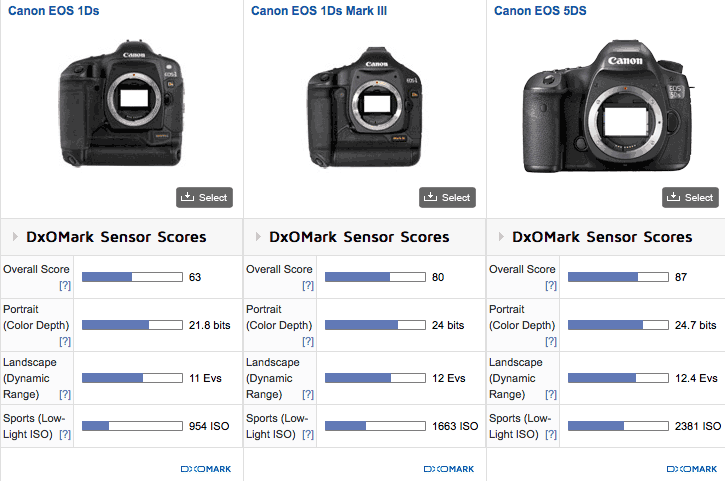 See: Does the 5Ds or 5Ds R ‘need’ very good lenses? 12th I’ve updated the reviews list above with a few more examples that reflect real camera usage a bit more. If you come across a good review, please do let me know? Thanks too for contributions to the discussion section below. One difference that I really noticed about the three cameras I looked at below is the shutter noise. The 5Ds is noticeably more silent, particularly since I’ve set it to give a small delay between the mirror going up and the shutter firing. This delay has no real downside as long as I remember to turn it off if I want to shoot a burst of shots (not very often). 10th A short comparison of shots taken with the three cameras below and the TS-E24mm lens.I’m waiting for some different weather to do this properly (too much high cloud today changing the light) and will be doing print comparisons as well. The 5Ds was likely out since I’d been shooting indoors and had left its WB set to a custom setting, to match some lighting. 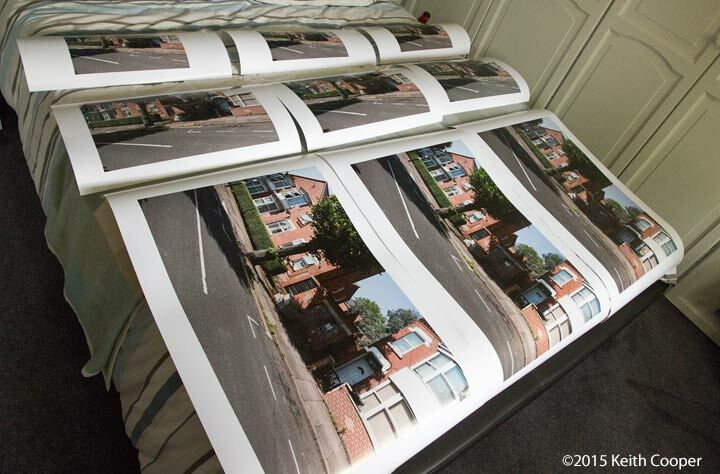 Editing the full size images suggests that an A3 print of each will not be so easy to tell apart for most people, and that at A4 or web use I could use any of the cameras. 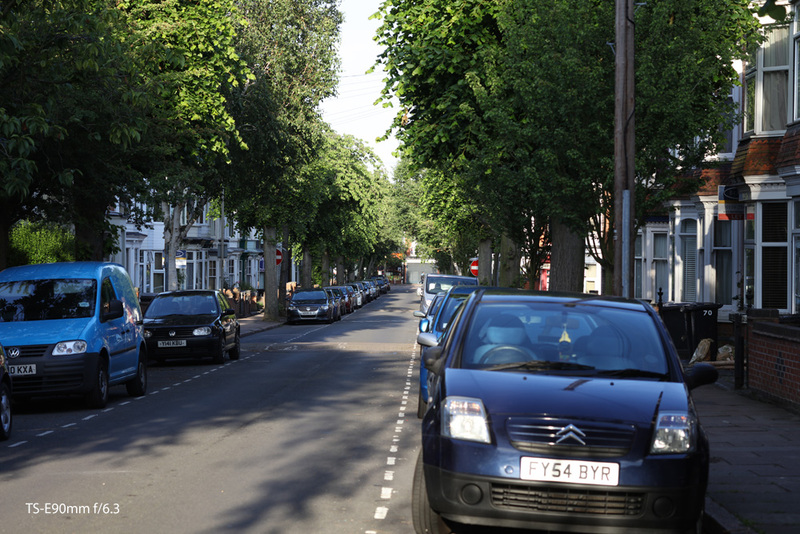 The lack of AF on the lens I was using, really shows the absence of liveview on the 1Ds (out comes the angle finder). The AF on the 1Ds is still pretty good, but the predictive aspects of the 5Ds AF would probably up the ‘keeper’ rate. Why am I including a camera I bought in 2003 in this, as well as my 21MP 1Ds3 (Nov 2007)? As I expected, those DxO results produced a torrent of drivel from assorted fans and enemies of different camera companies and systems. I selected the three full frame cameras on my desk, the 1Ds, the 1Ds mk3 and the 5Ds. From my own tests, the big difference between the 1Ds3 and 5Ds comes mainly from the sheer increase in resolution, although shadow detail does also feel less noisy. If you downsize both 1Ds3 and 5Ds images to say 3k pixels across, as I might supply to clients, then the quality of the 5Ds is quite noticeably better. The 1Ds was very much a 100ISO camera, whch I might sometimes use at 200/400. The 1Ds3 was still best at 100, but I’d happily go to 400/800 for some work. The 5Ds takes this to 800/1600, but is still used most of the time at 100, although I’ve moved to 200 more often for hand held shots, to keep the shutter speed up. As ever, don’t try and read too much into this graph of noise at different ISO settings from the DxO comparison, but I don’t have any difficulties in matching it to my perceptions of how the cameras perform. 8th Making DNG profiles for unusual lighting has been something I’ve done with my 1Ds3 (and 100D for macro work) for some time. During a test of a lighting setup (cold fluorescent panels) I’ve discovered that X-rite’s Passport software really doesn’t like the size of files you get from the 5Ds. See more about such profiles in my original colorchecker passport review. 1st Sport is not an area of photgraphy I’m very familiar with (much like watching/participating in it), however, as part of some photography at a local school yesterday, I was asked to get a few shots of kids running round. It was a very bright day, so 1/1000 at f/5.6 and auto ISO at 200mm would capture movement and give a decent blur for backgrounds. I didn’t attempt to check frame rates, but at the high speed setting, I’m pretty sure it was up towards the advertised 5fps (same as my 1Ds3, but better buffering). Not shots I can publish, but where I had good lock for the first shot, sequences were more than good enough for brochure print use. Those of you with more experience shooting sports or moving animals will want to explore all the AF tuning options available on the 5Ds, but I was very pleased with the quality from my 70-200 (it’s not on the list below). The 50mm compact macro (from 1987) jumps out too (along with its expensive full size macro adapter). The 50/1.4? well, I’ve tried it – see below. 26th I’ve been a guest of Google in Dublin this week, and took along the 5Ds to get more comfortable with using it. The metering for general snapshot type photos feels a lot more accurate than my old 1Ds mk3 – the addition of auto ISO means I’m happy to keep using manual settings for my brightest conditions and then let the ISO take care of darker surroundings. In terms of handling, I’ll be getting a battery grip, for comfort as much as the additional battery capacity. I miss the side hand strap I’ve used on the 1Ds/1Ds3 for years. It also comes with a rather feeble single batttery charger (dual on the 1 series) and no mains adapter for studio use. It’s been pretty poor weather too whilst I was away, but this shot taken at 11mm gives another feel for the levels of detail. 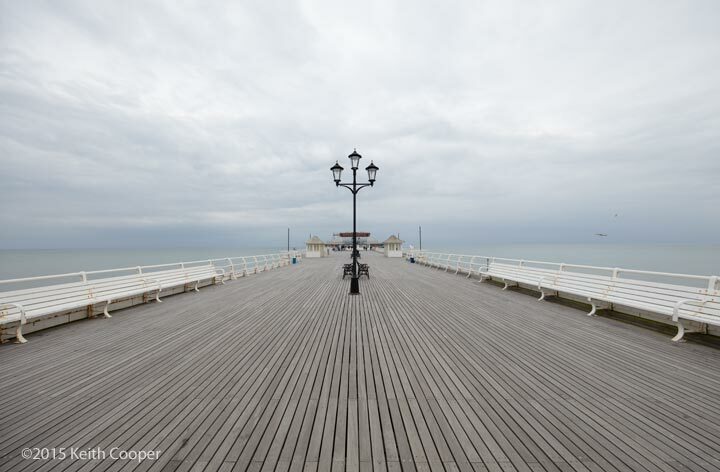 This view of the pier at Cromer would print at over A2 size at 300ppi straight out of the camera. And an idea of the view at 100% – I’ve not explored many processing options, but as yet, there is no real signs of any moire in images. 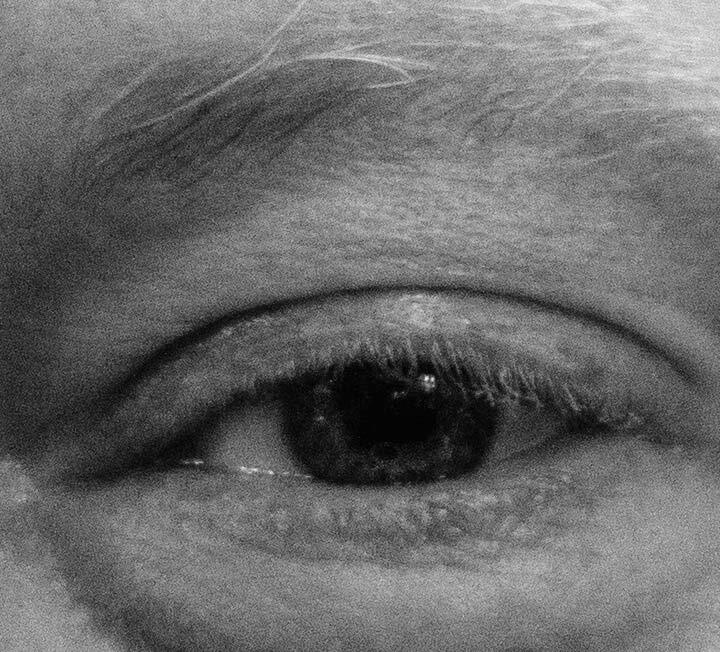 The focus point is on his left eye. 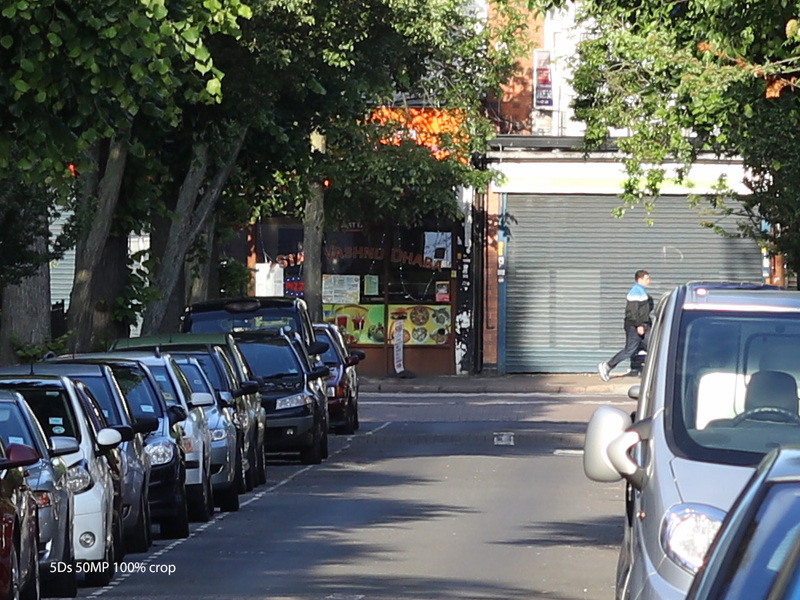 One thing that the much increased resolution of the 5Ds over my old 1Ds3 reminds me, is that critical focus will be shown up just that bit more, and what might have been an acceptable depth of field at 21MP feels less at 50MP. The 5Ds certainly shows up softness in the 50/1.4 (no surprise there) but also makes focusing my old Olympus 50/1.2 even more difficult with anything moving. With all settings at maximum quality, it took 12 minutes to process. … but look at around 39:00 and shortly afterwards for some direct comparisons that make me think I’m not losing much in choosing to have a 5Ds turning up on Monday, rather than a 5Ds R.
6th The 5Dsr is added to the DPR scene comparison charts. I’m curious to see 5Ds performance and more importantly how the RAW files look with shipping hardware and software. Interesting, but the section about the ‘importance of crop modes’ in part 2 should come with a ‘marketing hokum’ warning from my POV. 24th Here it is – my hand on a 5Ds R. It feels a good solid camera. Adorama are offering a free microphone with it. He mentions how large the files are (60MP RAW) and the amount of detail captured. 6th In the US, B&H announce that the 5Ds/r will be on sale on the 29th June. This is somewhat later than we’ve seen for UK shipments, but as yet, it seems that Canon are not giving any definite dates to dealers. 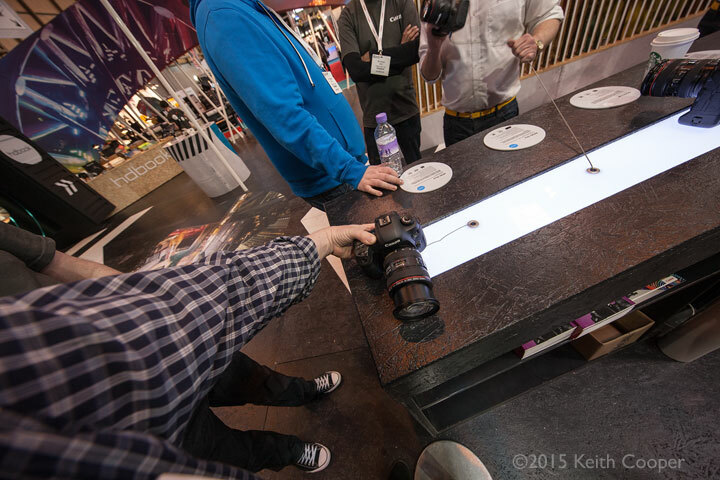 27th A CPN article about using the 5Ds in the studio. 22nd After the initial flurry of launch information, everything’s going to be pretty quiet for a few months. One area I’m keen to see how it looks is the viewfinder. I’m used to the relatively bright and uncluttered display of the Canon 1 series cameras, and remember how annoying I found the much more active VF of the 7D, until I found ways to switch a lot of it off. The 5Ds has a lot of info available in the viewfinder and no interchangeable focus screens. It also has a lot of stuff in the viewfinder, that I’m hoping can be turned off via custom settings (battery info and other stuff I’d look to the top LCD to see). I’m also curious as to how accurate the level is. 11th A CPN article has a brief interview with the head of the 5Ds/r design team. 10th Several more people with testing experience of the new 5Ds have written to agree with some of the comments in the previous days. 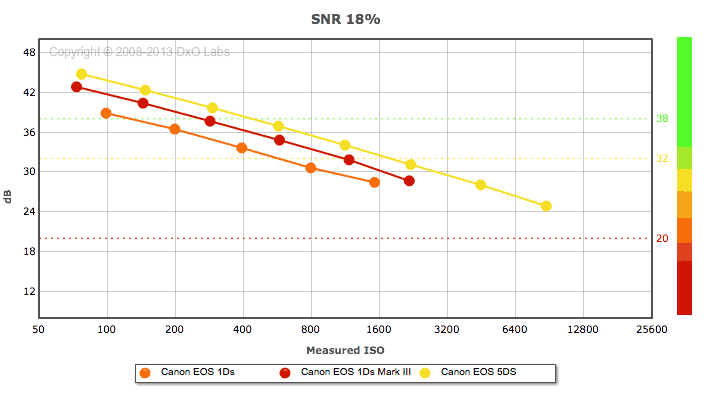 “Canon’s new 50.6mp sensor at low ISO will perform much better then any other EOS camera currently in the pro line. 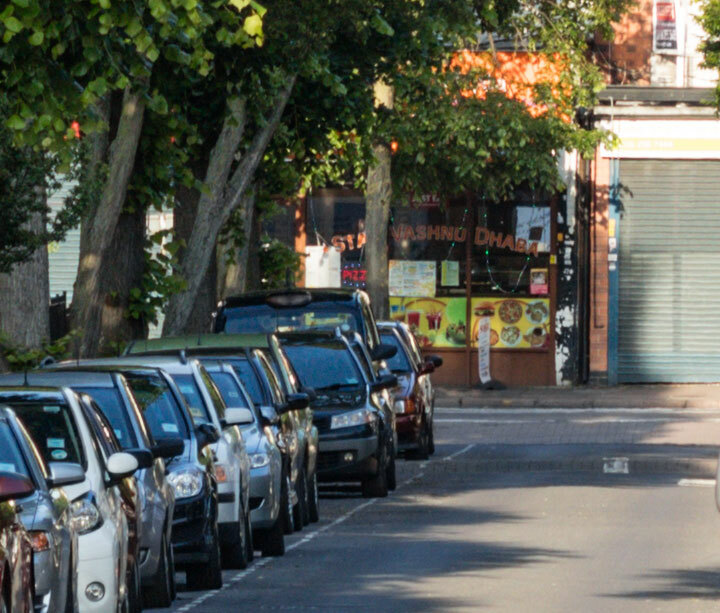 The colour filters on the sensor are designed to produce a higher level of colour accuracy and separation, the sensor itself runs at a significantly lower temperature. This will come at a price since high ISO performance will drop significantly. 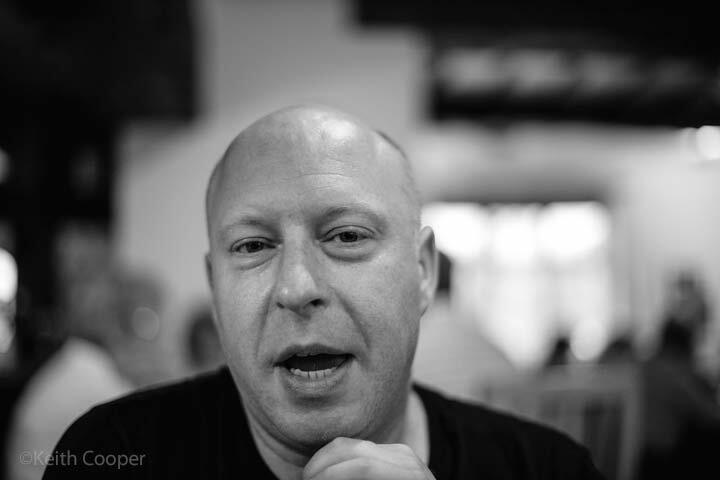 The new sensor will capture 14 stops of DR (just like the 5D III) … However it will produce remarkably cleaner results when lifting deep shadows“. Once again this is not something I can directly verify. I should note that I can’t verify any of the testing info (today or yesterday), and don’t get to ask supplemental questions, so I’ve included it here just as an FYI. It’s certainly making me curious to see just how the 5Ds will differ from other Canon sensors. 8th An interesting comment (thanks), coming via testing a pre-release 5Dsr with a test version of DPP4. Low ISO DR is put at 1.5-2 stops better than the 1D X, but high ISO performance (6400) falls marginally behind the 7Dmk2. The sensor is similar to the 7D2 technology, but has apparently been tuned to maximise low ISO performance. If it’s so with shipping cameras, then it’s welcome news here, but I know it won’t be popular in some quarters. If it means that Canon have been listening to some of its pro market and produced a camera for the likes of myself, then great. It seems that there is definitely no change of focus screens, not a big problem, since I’ll be keeping my trusty 1Ds3 as a backup camera. First impression from the videographer’s point of view at EOSHD. Oh dear, you can’t please everyone ;-) Personally I’m happy to see a camera that almost includes video as an afterthought. I’d note, that lost in the general 5Ds hubbub was a comment that we were sent the other day about there being a 5D4 and 5DC on the way, both of which would massively push forward video capabilities. See the Canon video page for the info, along with my plea for some more details, since, as I’m happy to admit, video just isn’t my thing. 6th Cameras finally announced – a busy day on the site. I’ll be adding updates and any info as I find it. 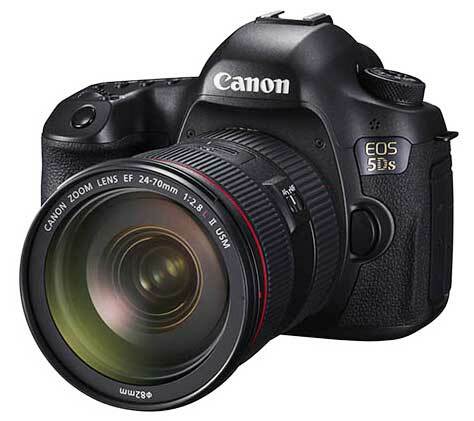 Canon revolutionises resolution with the EOS 5DS and EOS 5DS R London, UK, 6 February 2015 – Canon today transforms the EOS system with the arrival of the EOS 5DS and the EOS 5DS R – a new breed of ultra-high resolution full-frame DSLRs. ISO 100-6400 sensitivity, further expandable to 50-12800, ensuring high quality images with low noise, accurate colours and wide dynamic range. For added flexibility, the cameras’ resolution enables three new in-camera crop shooting modes–1.3x, 1.6x and 1:1. Visible through the viewfinder, the crop modes deliver outstanding results, with stills at 19 MP even when cropped to 1.6x. Built to withstand the most demanding shoots, the EOS 5DS and EOS 5DS R’s dual DIGIC 6 processors provide the rapid performance and responsiveness required to deliver first-class images with exceptional colour reproduction. Both processors are designed to comfortably manage huge levels of image data from the 50.6MP sensor, whilst simultaneously reducing image noise and providing the freedom to shoot at five frames per second. Created to ensure every detail of your exquisite landscape or high-fashion studio shoot is in focus, the EOS 5DS and EOS 5DS Rfeature an advanced 61-point AF system, with 41 cross-type points, delivering incredible levels of image sharpness and accuracy across the frame. Both cameras comfortably maintain focus with moving subjects, using EOS Intelligent Tracking and Recognition AF (iTR) to track both faces and colour. To reduce image blur, Canon’s Mirror Vibration Control System uses cams to drive the cameras’ mirror up and down in a highly controlled fashion, avoiding all sudden stops and softening the shutter-release sound. Additionally, the EOS 5DS and EOS 5DS R’s 150k pixel RGB+IR metering sensor with Flicker Detection ensures images can be captured with consistent and accurate exposures under varying lighting scenarios, including florescent. The EOS 5DS and EOS 5DS R have been expertly constructed to allow you to operate quickly, regardless of the environment you’re shooting in. The 100% viewfinder with electronic overlay makes framing vital shots easy and can be customised to your preferred style. The large, 8.11cm (3.2”) Clear View II LCD screen, with an anti-reflective structure, minimises reflection or glare when reviewing shots and also acts as a visual and accessible dashboard of the most commonly used settings. The cameras’ new Custom Quick Control screen means that the type, size and position of icons are also easily customisable to the user or shooting scenario. Both cameras utilise Canon’s iconic design DNA–a highly durable body constructed from high-grade magnesium alloy to provide weather resilient shooting – ideal for landscape photographers who are dedicated to getting the perfect shot, whatever the weather. The EOS 5DS and EOS 5DS R are compatible with Canon’s extensive EF lens range, spanning 71 models(2). Today Canon unveils the world’s widest-angle retilinear zoom lens (1), the EF 11-24mm f/4L USM. Perfect for photographers shooting landscape and architecture, the EF 11-24mm f/4L USM is designed to open up an entirely new world of creative opportunities, thanks to its super wide 11-24mm focal range. Boasting a newly designed optical structure, the lens features three aspherical lenses including a ground aspherical element, which maximises image quality and delivers minimal levels of distortion, while the body is rugged and robust enough to be employed in extreme weather conditions. 5th We’re told that Canon is not done with its basic new 5D design and that a 5D C will appear later this year to go with a 5D mk4. See the 5D4 page, although since I don’t use video at all, I’m unclear how much sense this makes? From my own POV, it will be a nuisance to move from a 1 series body, but its a big enough jump from my 1Ds3 (which the 1D X wasn’t) to make it pretty much a no-brainer for our architectural work. The question remains though as to how much difference the AA filter makes? 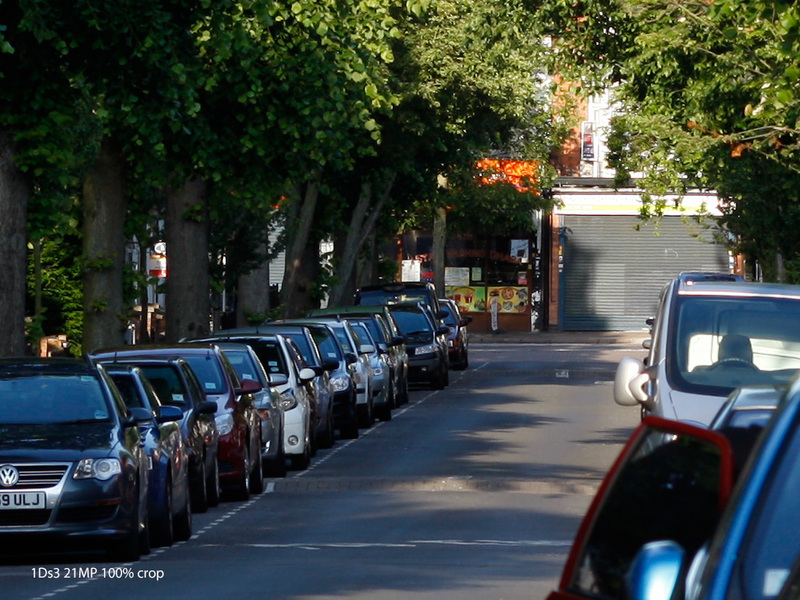 At [CR] there is a suggestion that the relatively low max ISO is from a much stronger set of colour filters than usual – more welcome news if so. If you were interested in the new 11-24 lens that will probably be announced at the same time, see the animation on the main lens page comparing it to the 8-15 and EF14 II – that is a lot of glass!